This volume addresses the exciting and rapidly developing topic of ultrahigh-density magnetic data storage. It is the most advanced book on magnetic nanostructures, basics and applications. 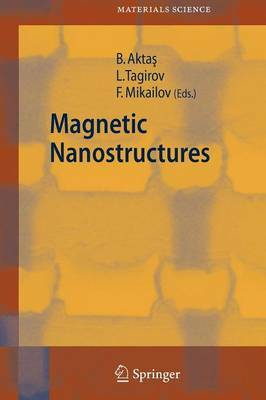 It combines modern topics in nanomagnetism with issues relating to the fabrication and characterization of magnetic nanostructures. This book will be of interest to R and D scientists and it provides an accessible introduction to the essential issues.